The NAACP knows that police reform is urgent and necessary. The necessity for change is also being acknowledged by police departments around the country. Over the past thirty years, there has been growing awareness of the importance of community perceptions to effective policing. Law enforcement agencies have created community-police partnerships and engaged in dialogues with community leaders. These efforts at community oriented policing have shown us that police cannot do their jobs well without strong relationships between police and the communities they serve. We need each other.Comprehensive change is required to create the climate of trust that is needed for the community and police officers to be safe. The NAACP's police reform agenda focuses on three key areas of reform that have the potential to make this fundamental change. Our communities need police forces that are held accountable for misconduct, that have strong policies and relevant training, and in which the community plays an active role.The topics discussed in this toolkit are key areas where community pressure can lead to a change in how our police operate. Not all of these problems may apply to your local police department, and there may be areas for reform that your community will want to address that are not included here. 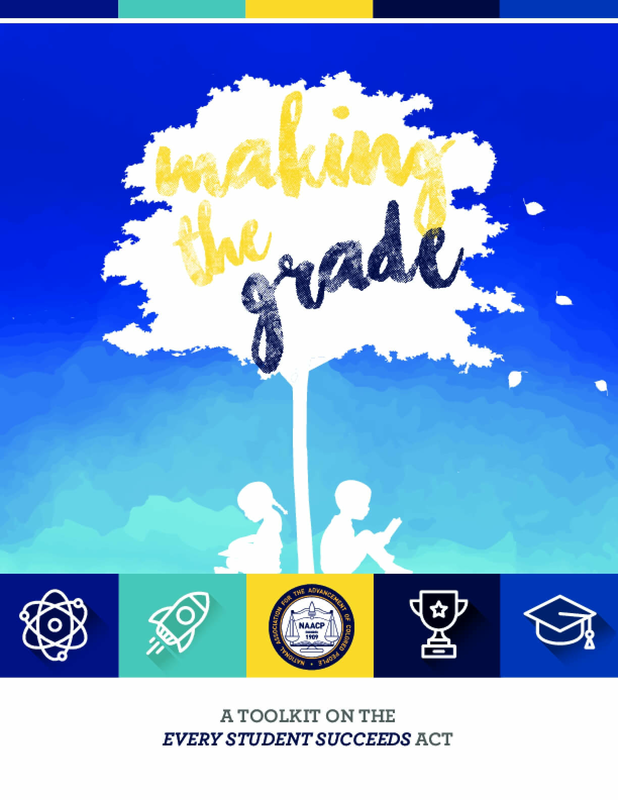 This toolkit builds on the NAACP's 2014 Born Suspect report about anti-racial profiling activism. A toolkit for organizers, elected officials, and community members seeking to enact local law enforcement policy reforms. 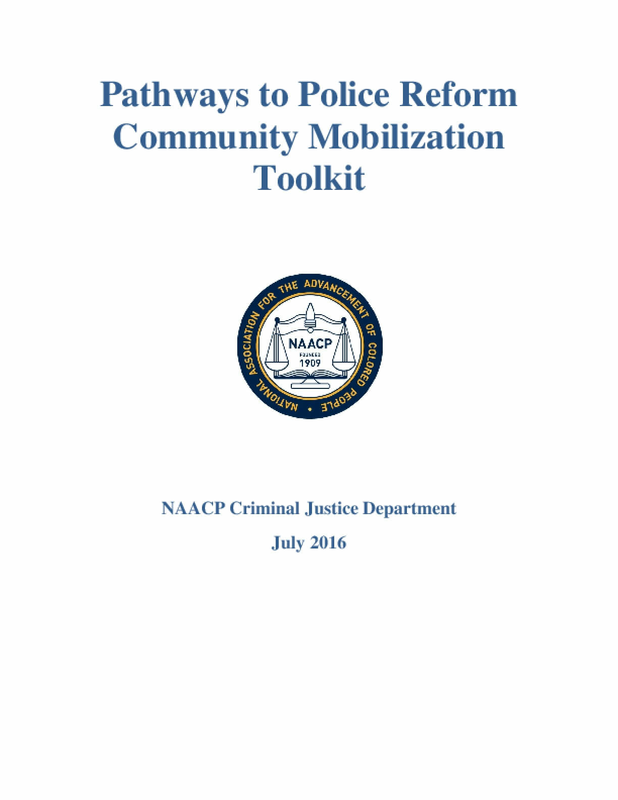 The report outlines fifteen reforms in five areas -- ending mass criminalization, safe and just police interactions, community control, independent oversight, and improving police practices -- ranging from the application of a racial impact tool for all criminal justice legislation and bans on bias-based policing, to the use of body cameras and special or independent prosecutors, to improved training for police officers. 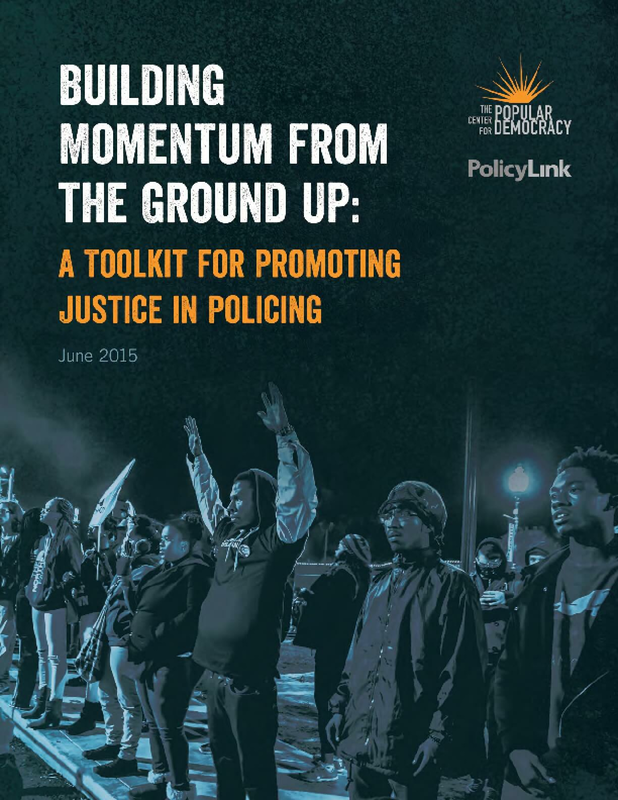 The report also provides resources and questions for those working to develop campaigns around specific policy reforms as well as community-based alternatives to policing.